http://cinziamazzamakeup.com/?x=vardenafil-originale-italia-consegna-24-ore Below are some Calligraphy that I have collected from Prof. Young and some of his friends. viagra generico 50 mg spedizione veloce a Verona Above was written by quanto costa il levitra originale online Wong Sat-kon 王錫江; on the left Mr. Wong personalized the Calligraphy to both my wife and myself. 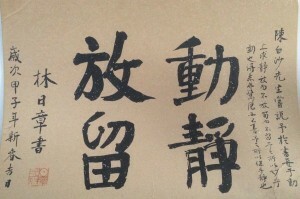 The Calligraphy on the right was won as a raffle prize at the Chinese Calligraphy & Painting Exhibition at Ling Sing Association. 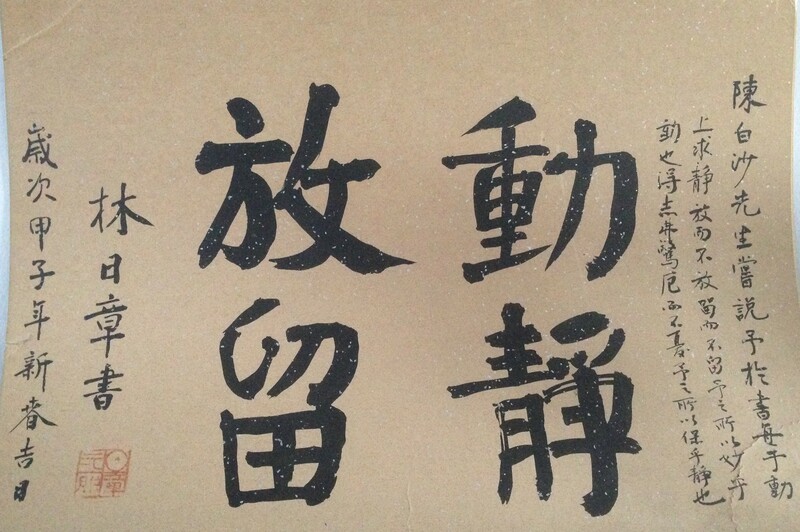 follow The calligraphy below was written by Mr. Lam was won in a raffle at Ling Sing Association – Chinese Exhibition NYC, NY Chinatown. levitra senza ricetta italia garanzia Image # 2.
viagra generico 25 mg prezzo a Milano Here is a calligraphy that Prof. Young wrote for me. He wrote something for each of his students every year. His a great teacher and really miss him.